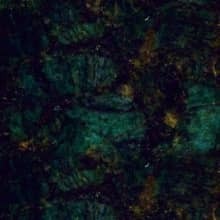 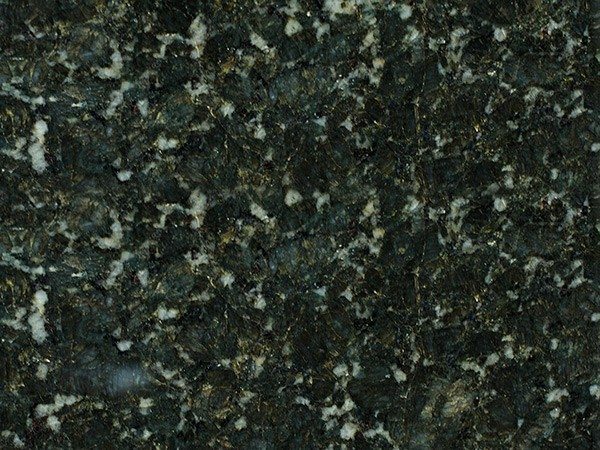 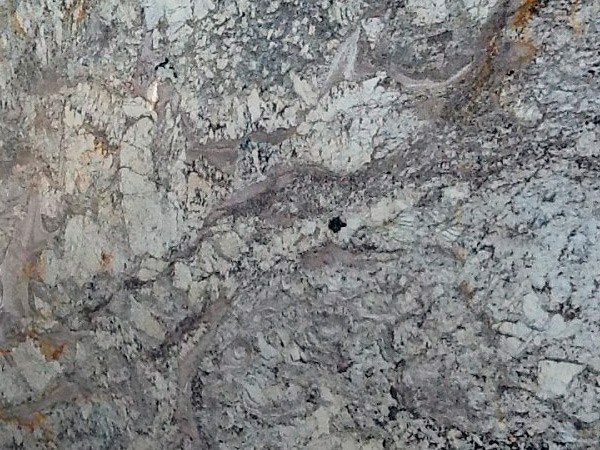 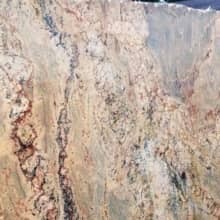 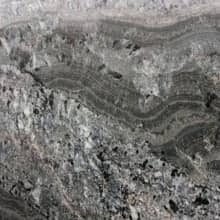 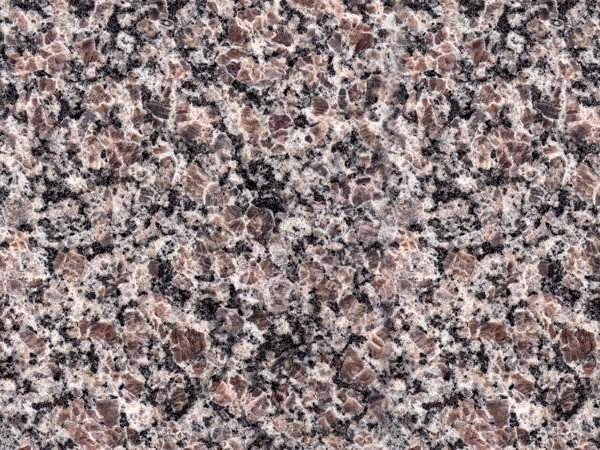 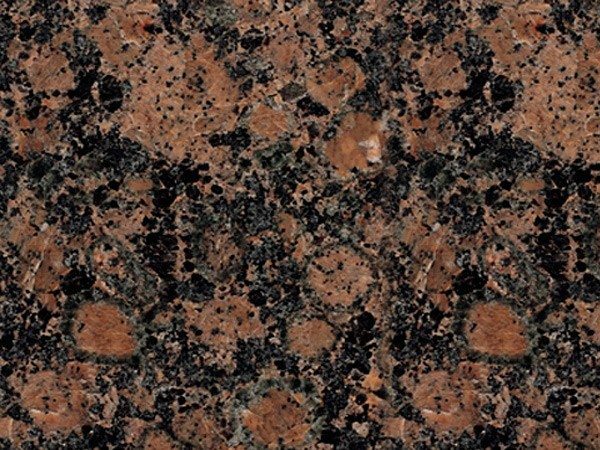 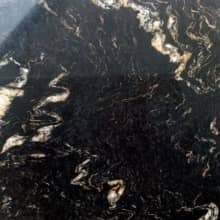 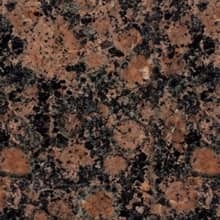 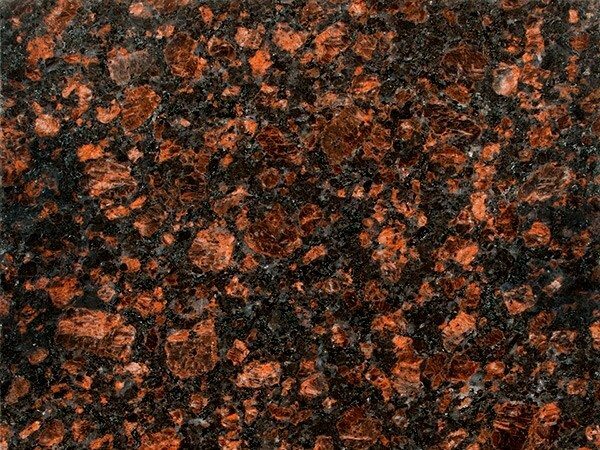 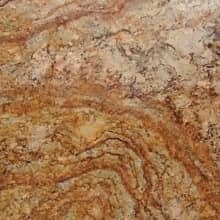 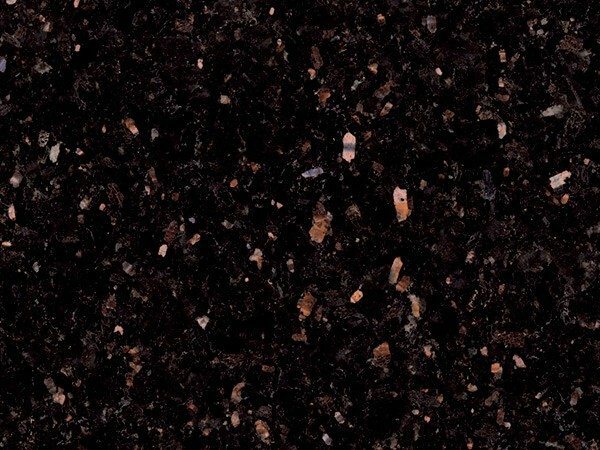 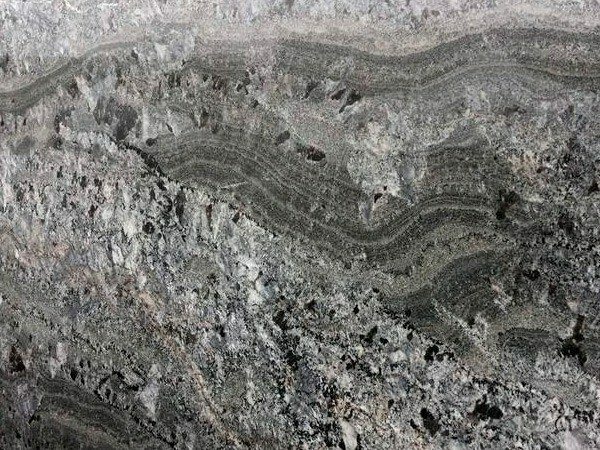 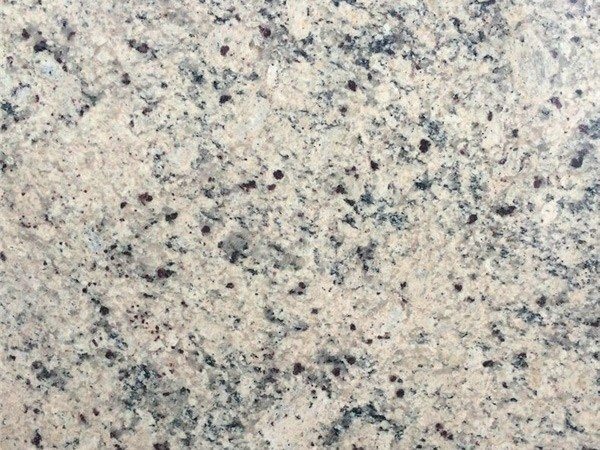 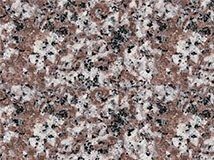 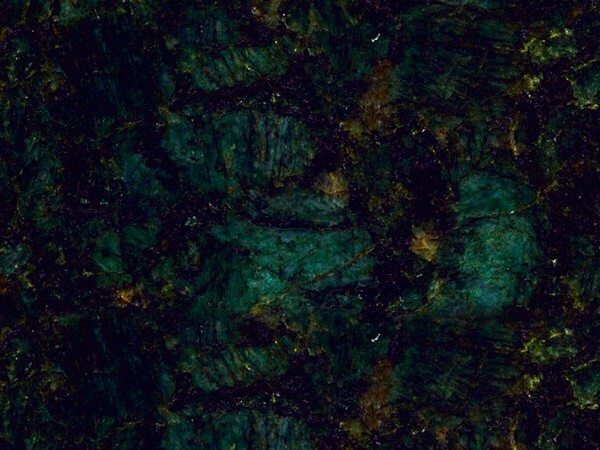 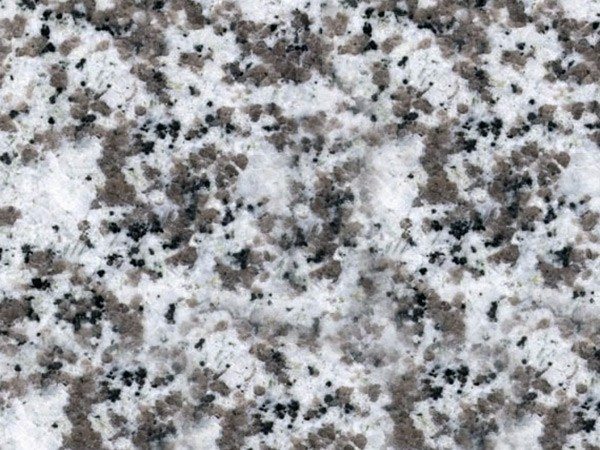 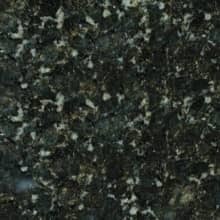 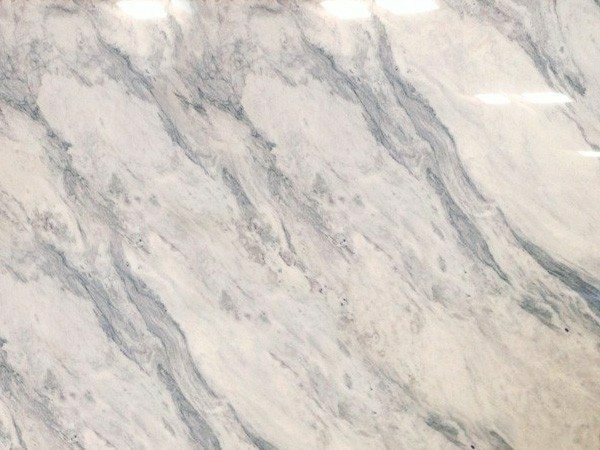 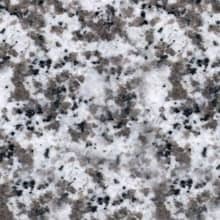 Located in Georgia, Tennessee, and in North Carolina, MC Granite Countertops offers affordable prices on Granite, Marble, Quartzite, Quartz, and Soapstone. 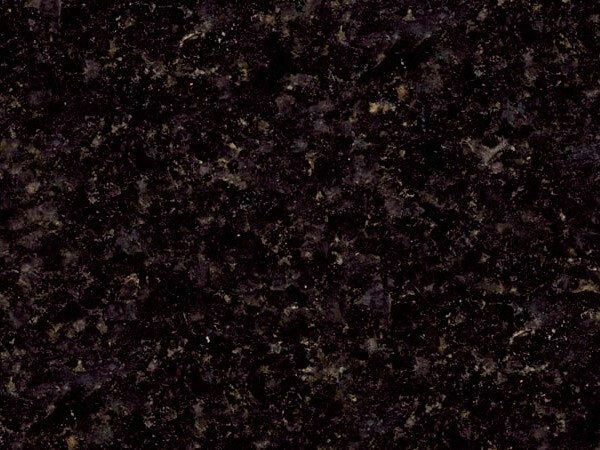 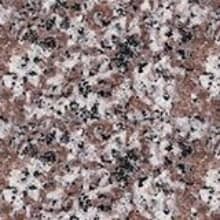 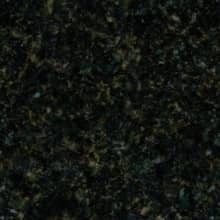 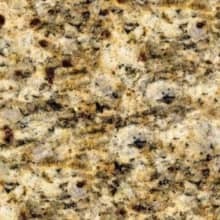 MC Granite Countertops makes it their priority to deliver high quality countertops at competitive prices. 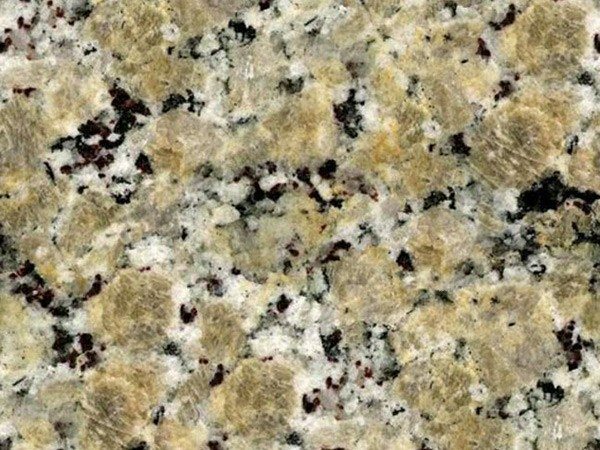 Let MC Granite Countertops be your #1 source for your Granite, Marble, Quartzite, Quartz, and Soapstone needs in your area. 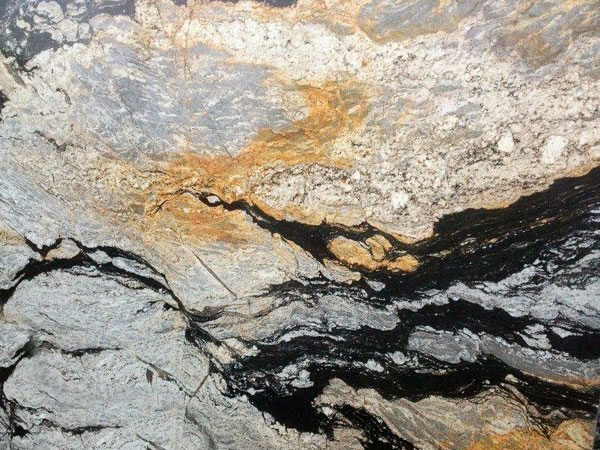 For more information about our products and services, give us a call, or feel free to stop by one of our showrooms closest to your area today! 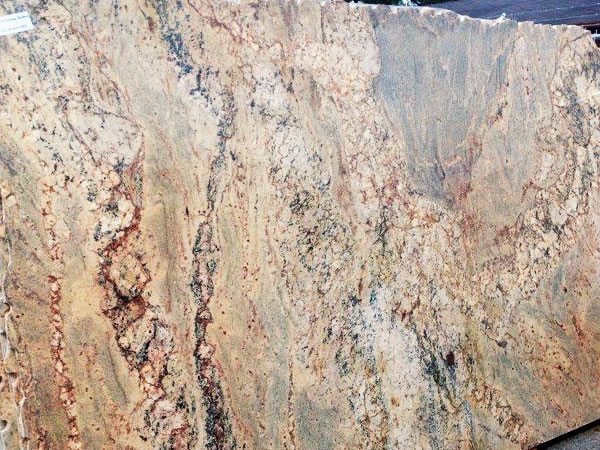 We look forward to hearing from you and assisting you with your upcoming project. 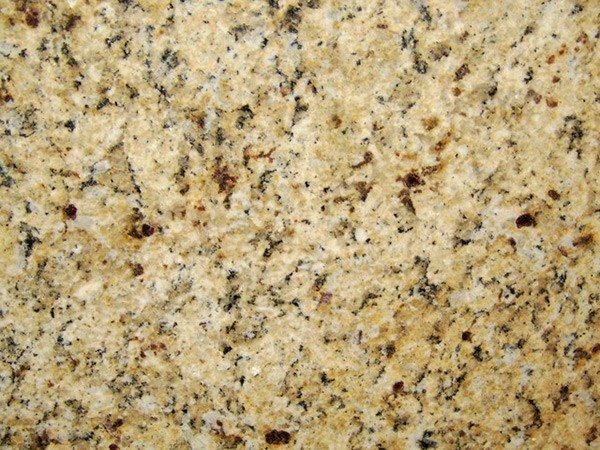 Natural stone is porous and needs to be sealed on an annual basis. 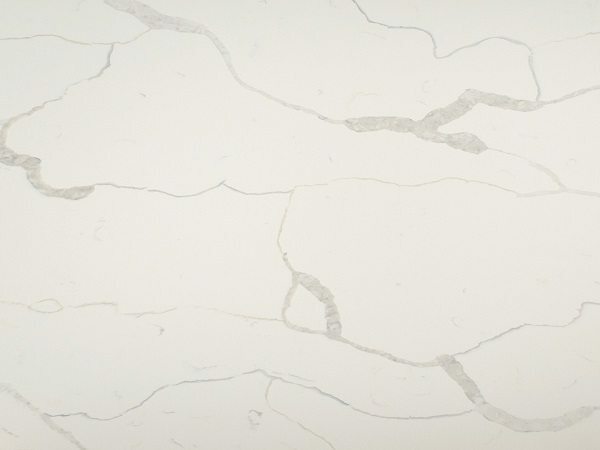 The best way to prevent stains, water spots, and things of that nature is to apply a protective sealant. 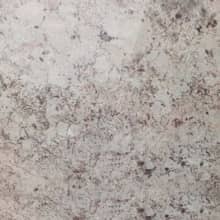 The sealer can be easily applied by the homeowner, and the process does not take long at all. 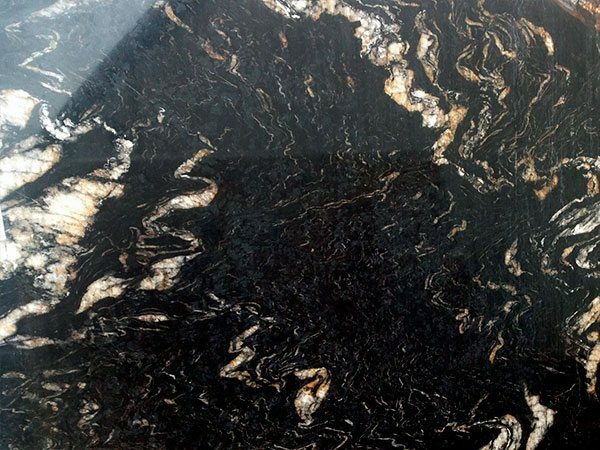 If you purchased your stone at MC Granite Countertops, we will apply the initial coat of sealer for your countertops, but it is still highly recommended that you re-apply the sealer once every year. 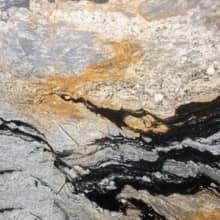 Routine cleaning of your stone is extremely simple, as long as you avoid using chemicals that can cause a negative impact on the stone. 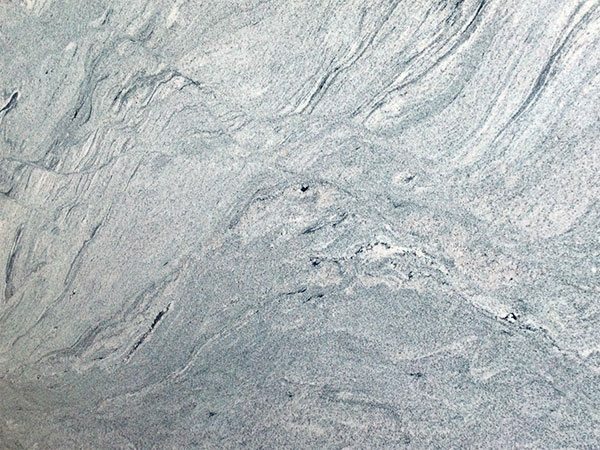 Ammonia is one of your worst enemies, and you need to avoid using it at all costs. 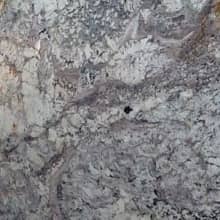 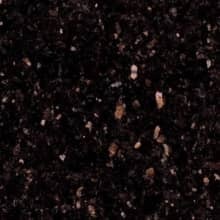 What ammonia does as far as the stone is concerned, is it actually eats away at and dissolves the sealer. 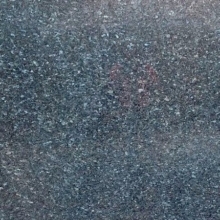 If the sealer is not present, your stone is at risk of staining. 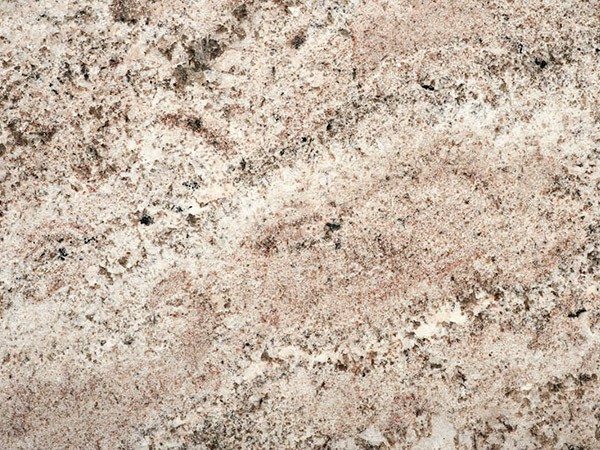 One of the most common household cleaners that contain ammonia is “Windex”, so make sure to avoid using that product for cleaning your countertops. 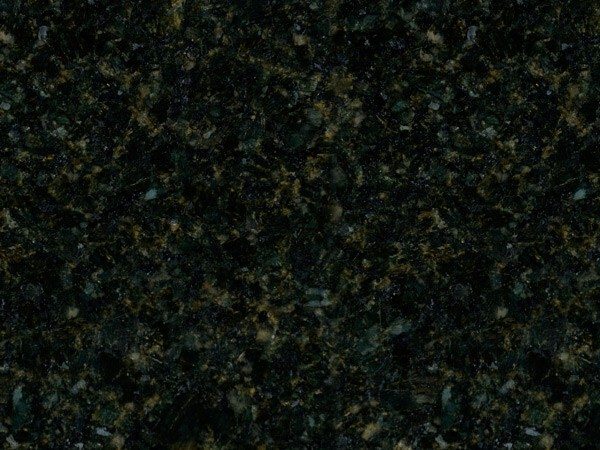 What you DO want to use is a mild detergent and water, which works just fine. 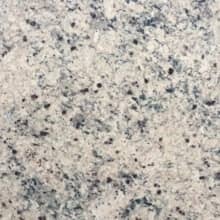 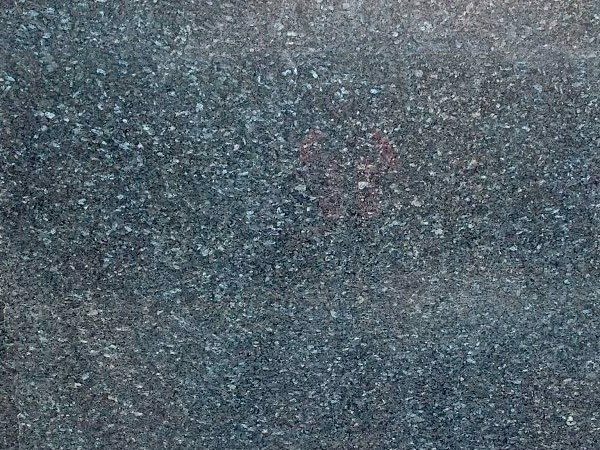 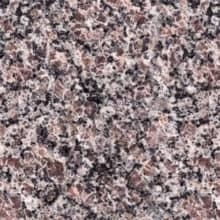 There are many different granite cleaners on the market, which are certainly safe to use, but in all honesty, soap and water are all you need. 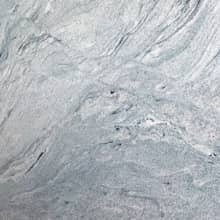 Natural stone can sustain heat up to different temperatures, which vary depending on the exact material, but we still highly recommend using trivets or some sort of mat under hot dishes or cookware. 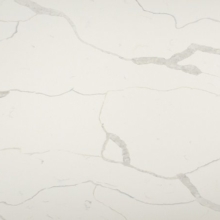 DON’T wait to clean up spills; take care of cleaning them up as soon as you can. 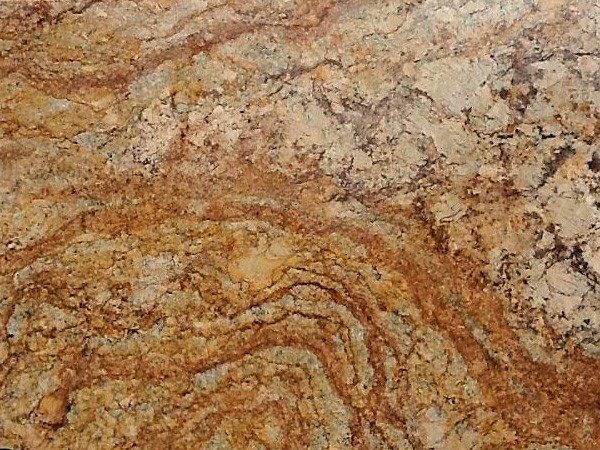 DON’T use vinegar, bleach, ammonia, or anything with high levels of acid in it for cleaning. 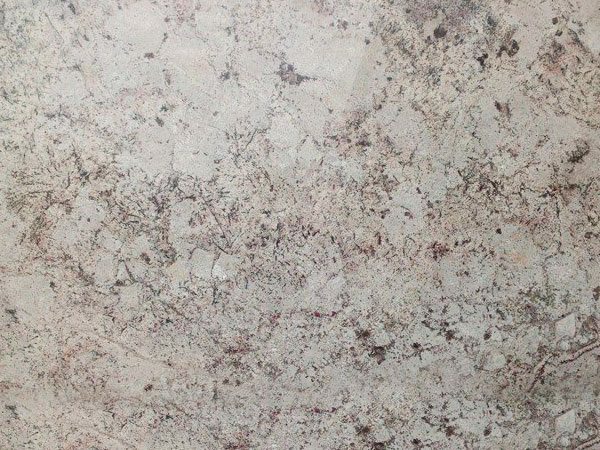 DON’T use alkaline cleaners that are not specifically formulated for natural stone. 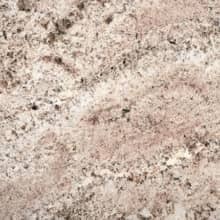 DO clean surfaces regularly with soap and water, or an approved stone cleaner. 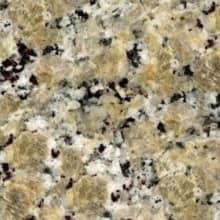 DO make sure to enjoy your countertops, and don’t be afraid to use them normally, just be conscious about items that could potentially harm them. 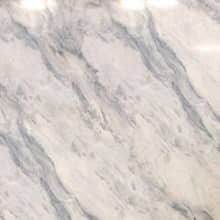 Our job was completed in less than a day and the finished product was beautiful. 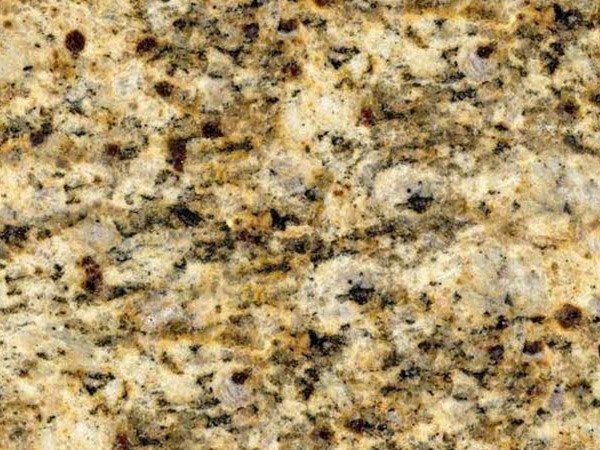 I'm very pleased with my new granite the experience overall. 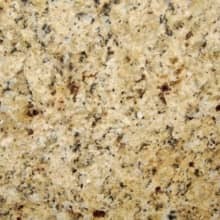 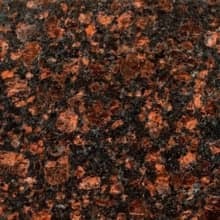 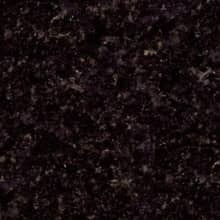 I had an awesome experience with the installation of my granite counter tops.